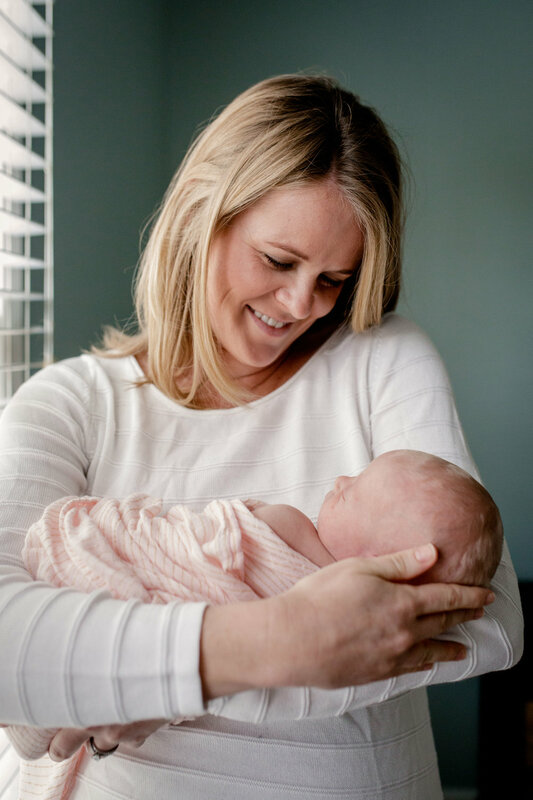 I loved everything about this sweet in-home newborn session. Baby Collins is beautiful and her four-legged best friend was so cute and protective. If you scroll down a few blog posts, you'll see this awesome couple's beach maternity session. It's so fun to photograph a couple during those countdown months, and then get to meet their new baby a few weeks later. 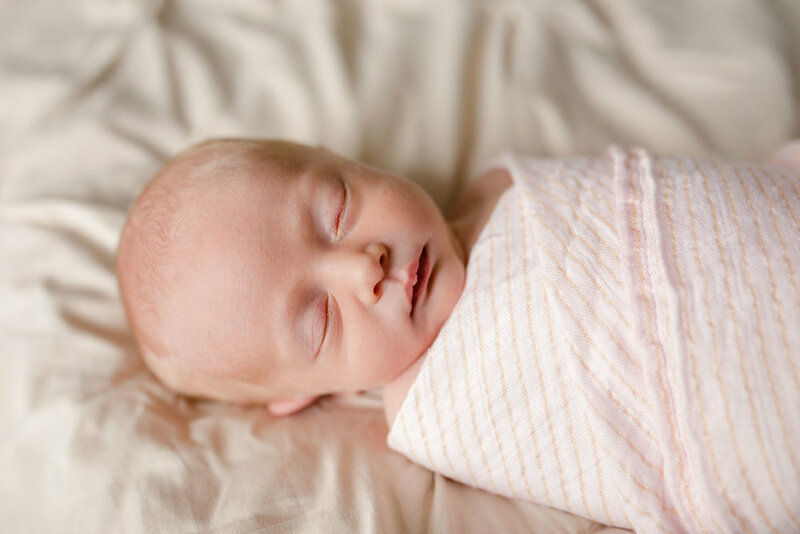 Also, this newborn session included a video add-on package. Capturing these fleeting newborn moments on video is so special, and will just become more and more special as the years pass. Please click below to play the film, and then scroll down to see the photos from the session.